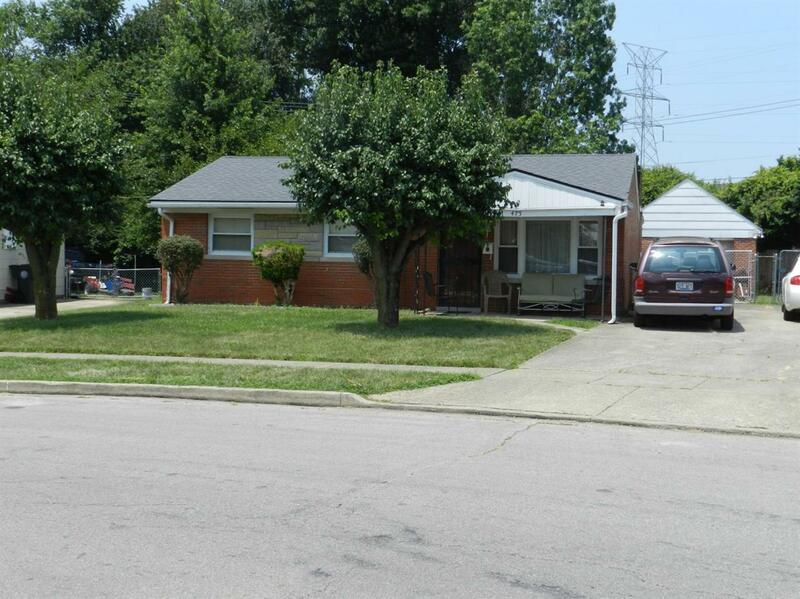 Brick ranch in old established neighborhood. 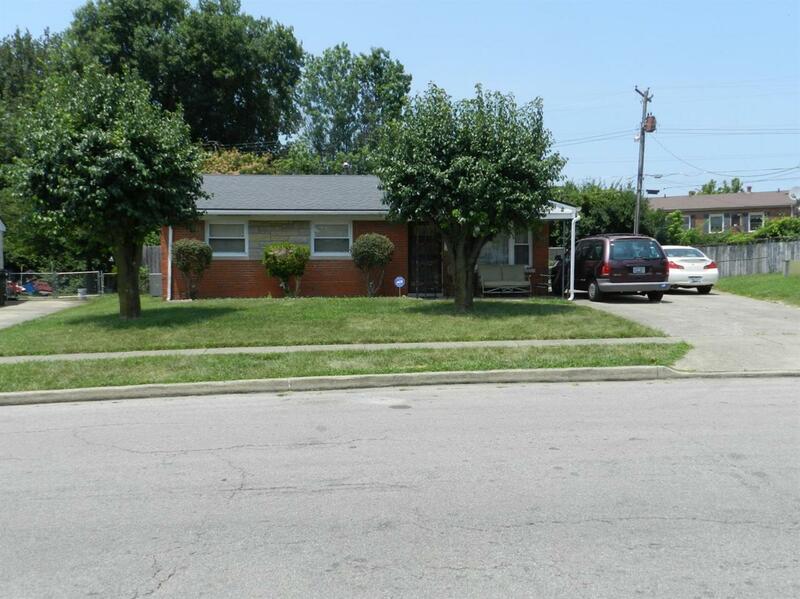 1.5 Baths, updated roof, furnace, hot water tank. Covered front porch, patio in rear stretches across back of home. Fenced yard. Lot goes beyond back fence. 1 car detached garage. Listing provided courtesy of Bobbie Johnson of Re/Max Creative Realty. Listing information © 2019 LBAR Multiple Listing Service. All rights reserved.